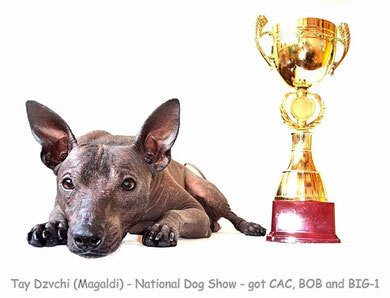 CAC, CACIB, BEST OF BREED. REESE IS THE CHAMPION OF POLAND! Reese is VICE EUROPEAN WINNER 2014 and THE CZECH CHAMPION!!! 24, 26, 27 and 28 of June 2014 - International Dog Shows in Bulgary. 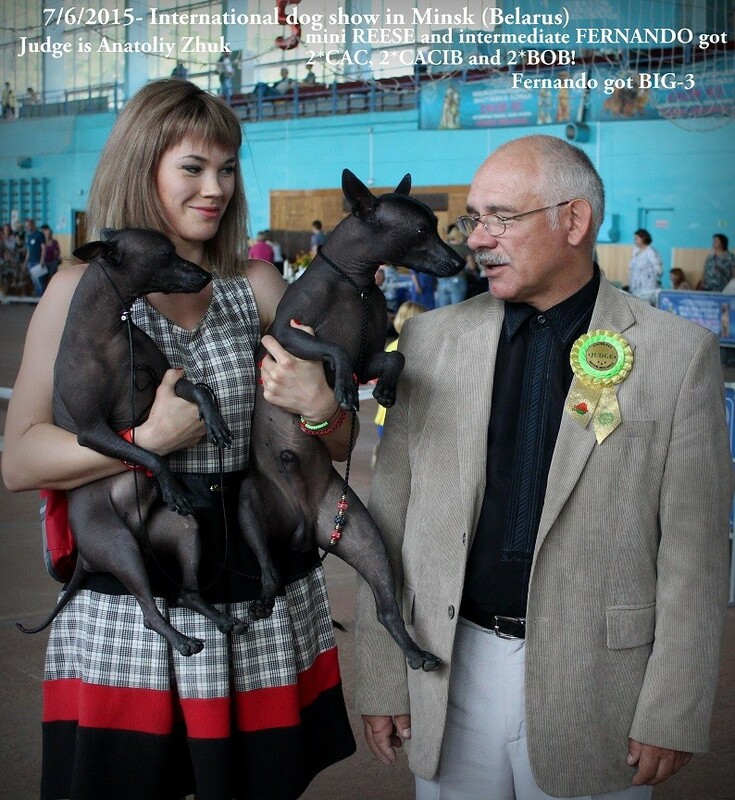 Judgement of Adamovskaya (Russia), Steven Gladstone (USA), Petru Muntean (Romania) and Kupferberg (Israel). 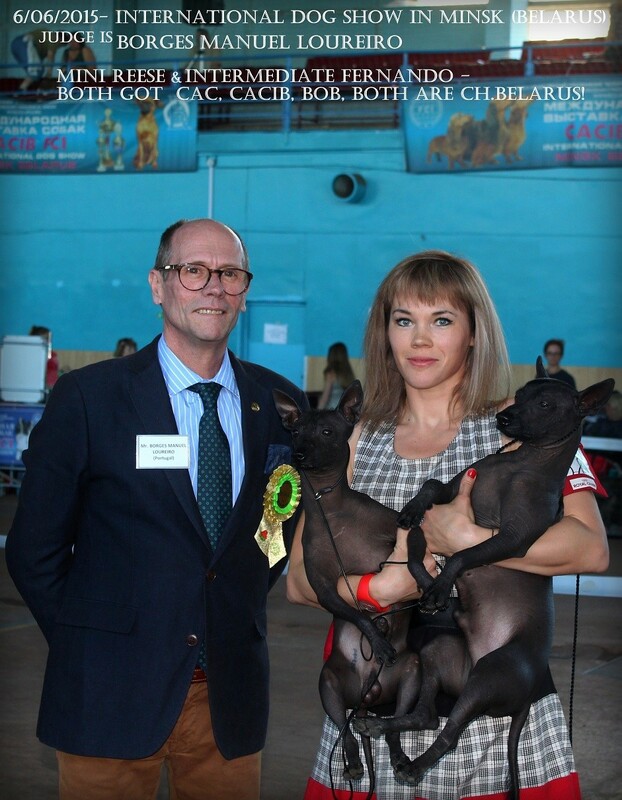 Reese is Champion of Bulgaria, Grand Champion of Bulgaria and Balkan Champion!!! CW, Best MALE, BOB and BIS-3! REESE IS CLUB WINNER AND GRAND CH.OF RUSSIA NOW!!!! REESE IS THE LATVIAN CHAMPION!!! REESE IS THE ESTONIAN CHAMPION!! !